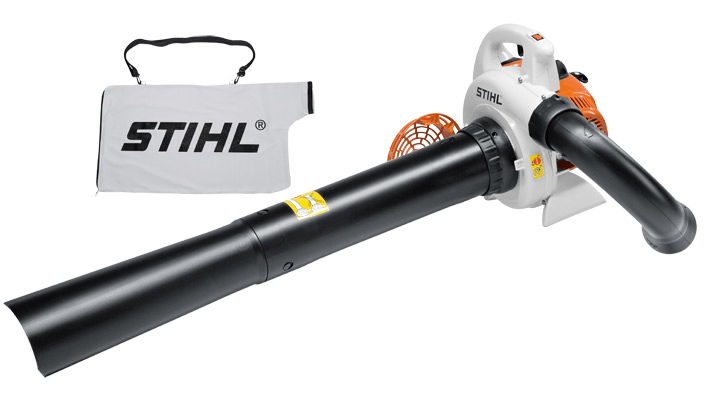 Domestic Stihl blower vac. Operates as a blower or vacuum Shredder with great power and shredding performance. Low emissions with great fuel economy, ideal for clearing fallen leaves, grass trimmings and other garden debris in all domestic applications.